SJ Gallery Pro reads images from one folder (that you can choose in Settings) to make slideshow for your Website. Through popup window, each image of the gallery will be accompanied with title and next/preview buttons to be easily navigated. Support all major Joomla! 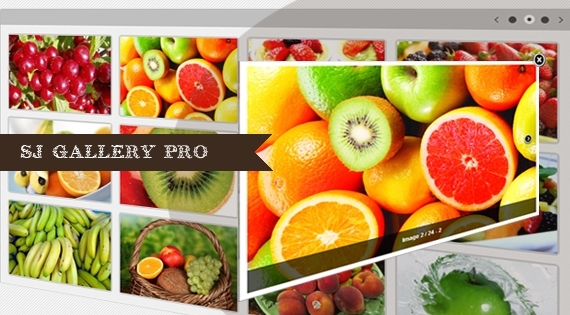 versions up to 3.0.x, this gallery module is really worth to be used with any live Joomla! Website. Moreover, by responsive layout and ability to show up the most priority images first (configured through Order), it allows you to attract your readers from any sources: PC, Tablet or Mobile.